Menopausal Hormone Therapy May Boost Memory; Try These Foods That May Help Too! According to a study published in the journal Neurology, hormone therapy taken to relieve menopausal symptoms including hot flashes, insomnia and fatigue may also play a key role in improving memory and thinking skills. Hormone therapy refers to either oestrogen or combination oestrogen or progesterone treatment. The study that was led by Mayo Clinic in Minnesota, US, showed that women who took oestrogen steroid hormone via skin patches maintained brain volume. As per the researchers, women who maintained volume in this area of the brain were also likely to have a lower amount of the amyloid plaque deposits that are related to memory loss and Alzheimer's disease. For the study, the team included about 100 healthy women with an average of 53 years of age who were between five months to three years past menopause and took oestrogen in pill form or received it via skin patches and other who received a placebo of either pills or skin patches. The result showed that those who took oestrogen pills had greater structural changes in the brain during the therapy, but those changes stopped when participants stopped taking pills. 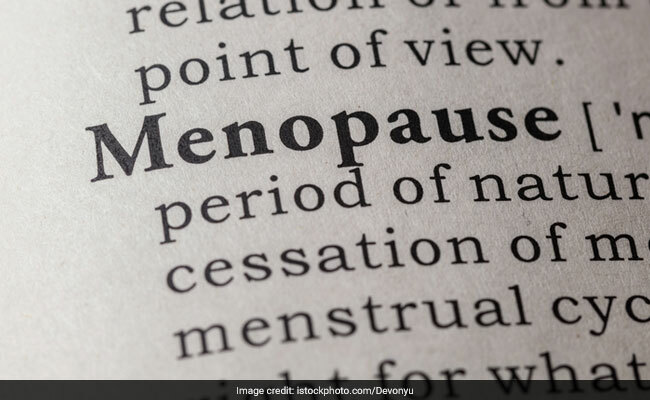 However, researchers claim that more research is needed to determine the biological reasons behind brain changes during menopausal hormone therapy. Here are some foods that you can include in your daily diet in order to boost memory. Fish like salmon, trout, mackerel and sardines are loaded with omega-3 fatty acids that help the brain to build nerve cells and improve learning and memory. In fact they are known to reduce the chances of developing mental health issues like Alzheimer's disease. Cruciferous vegetables like cabbage, broccoli, spinach, et al are known to improve your memory. These vegetables provide vitamin K, beta-carotene, folate and lutein that help boost your brain power. Researchers at the Columbia University Medical Centre, New York showed that whole grains may be linked to reduced risk of mild cognitive impairment that could lead to Alzheimer's disease. Vitamin B and folate has known to slow down the progression of mental degradation in elderly and also their deficiency has been linked to depression.